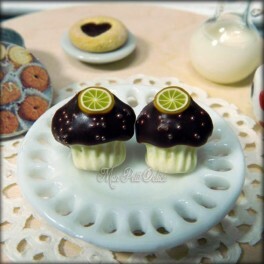 Original chocolate cookie earrings, really surprise you ..
Croissant Earrings, a French delight .. 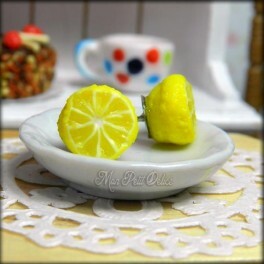 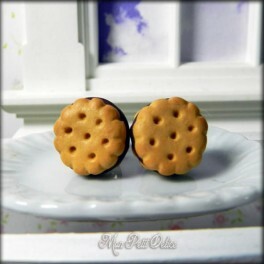 Original chocolate chip cookie earrings, really surprise you .. 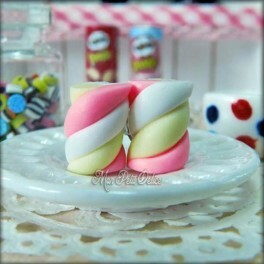 Delicious pink Marshmallows earrings, for the sweet tooth .. 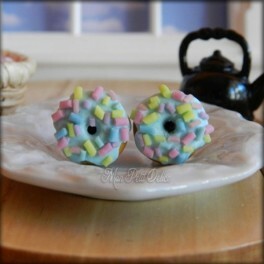 Gingerbread Man Cookies now in earrings, a very festive accessory ..